Many supplement companies are utilizing choline bitartrate in place of more expensive forms like alpha-GPC or CDP-choline. While choline bitartrate is capable of increasing systemic choline levels, there is currently not a conclusive opinion on whether or not it is capable of producing nootropic benefits. This is mainly due to its lacking ability at permeating the blood brain barrier, making it hard for this form to reach the brain and converting into acetyl choline. Science indicates that choline bitartrate is not effective at increasing memory or cognitive function, evidence does exist however that suggests choline bitartrate may be able to help increase exercise and muscle performance. Choline bitartrate exerts its benefits by increasing systemic choline levels within the body. 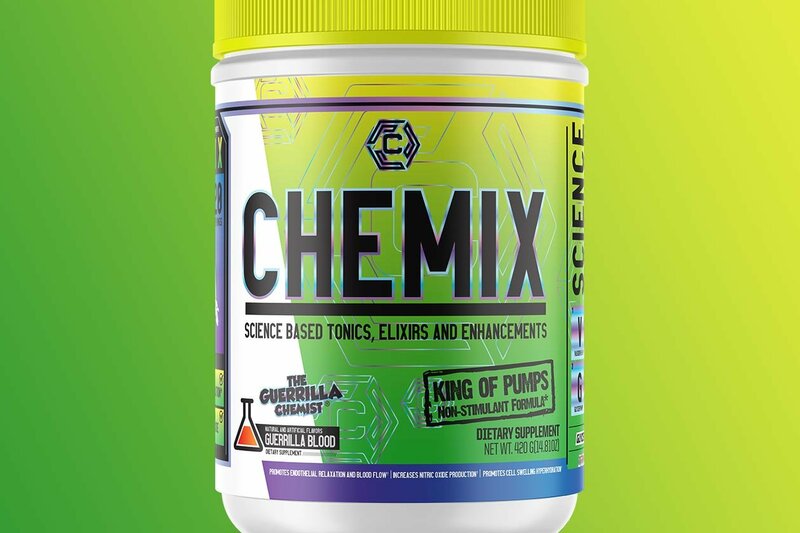 Increasing systemic choline levels helps allow nerve cells in the body to work more efficiently, leading many to believe that the increased communication between the brain and muscle leads to increased strength , power, and athletic performance. Since choline bitartrate is not extremely efficient at increasing choline levels, higher doses of this form are suggested when compared to other forms. Due to the low cost of this ingredient, this allows for higher dosing without breaking the bank. Daily dosing of 1g-3g/day are recommended, broken up over 2-3 doses per day for mental benefits, and an acute bolus dose of 1-3g taken 30-45 minutes prior to exercise for physical benefits.